Keyword research seems like a herculean task for many. Yes, a lot of times we all don’t know where to start. It always feels like we are lagging behind our competitors. And even the best in the business, find keyword research to be a tough task that needs time to be invested in it on a regular basis. After all, anyone who has been in the field of SEO will know how important keyword research is to improve the SERP on search engines. Simple Interface. Great performance. That is Soovle for you in two sentences. This is the best place to go in for getting keyword ideas. Just as you start typing in your keyword, it floods the page with keyword suggestions from 7 different search platforms. You can customize the search engines you want to see from a list of 15 options. Overall, you get a wide variety of keyword ideas on a single page and it helps you create a solid keyword list that is both unique and creative. Ubersuggest is a simple and effective tool that is ideally suited for beginners in SEO. 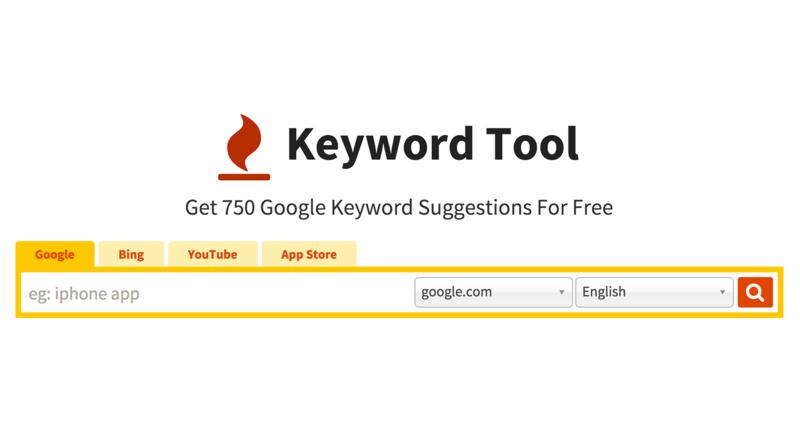 You can get loads of unique keyword suggestions for a single keyword you type in. It also has multiple filters that you can make use of to narrow down your search. You can use the language and country or you can also go ahead and choose suggestions only for Images, YouTube, News or Shopping. One of the best free keyword research tools available on the web. Another great tool that can help you build a comprehensive list of keywords, especially long-tail keywords. It takes the data from ‘Google Autosuggest’ to show you some of the most lucrative keywords that have low amount of competition. 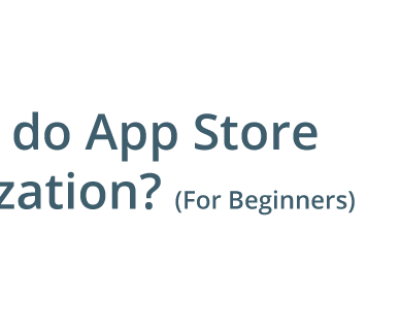 It also allows you to do keyword research for App Store Optimization. 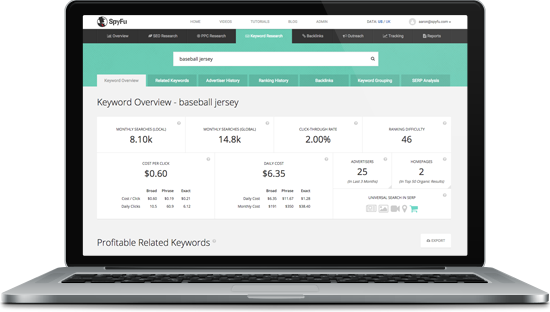 Its paid version gives you metrics like search stats and level of competition and is a strong competitor to Google Keyword Planner. For example, you are a local business in the state of New Jersey, USA and want users from a certain demographic. Then this tool will help you do exactly that. KWFinder can give you accurate keyword traffic statistics for each city and region that you choose. It can also differentiate between similar keywords based on multiple metrics so that you know exactly which one to use. 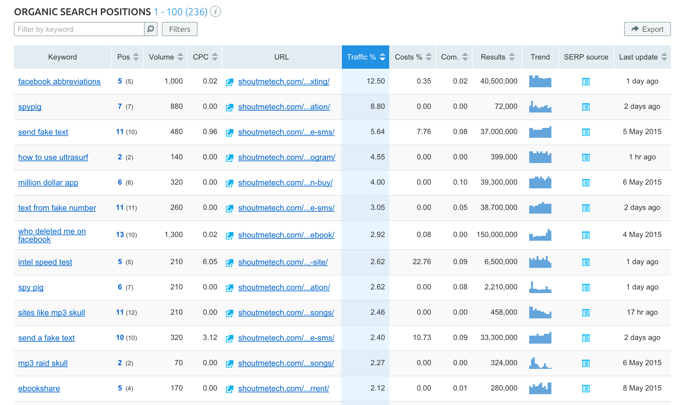 At the end of the day, you will get a list of low competition keywords that you can target to go up in the SERPs. It is a paid tool but if you are a local business, then it is worth investing in it. A competitor for the best Keyword Research tool that is both appreciated by users and SEO experts. You get all the metrics that you need to make a long list of keywords that you have high chances of ranking for. It not only gives you pages of keyword ideas but tells you exactly how difficult it is to rank for it using the ‘Keyword Difficulty’ score. So once you use this tool, life becomes much easier for you. The only drawback is that it is slightly expensive but on the positive side, it is easy to use and can be trusted to deliver on its promises. Google Correlate is an underrated and unheard of tool that was launched in 2011. All you have to do is type in a keyword and choose a country; it will show you the states or regions who correlate most to this keyword. Now imagine that you can craft content that is targeted at a user who is sitting Ohio and thereby increase your traffic and chances of conversion drastically. Google Trends comes in handy when you are fighting for a traffic from a particular region. This tool allows you to keep a close watch on keywords that are rising in popularity so that you can cash in on them when they are hot. It also lets you compare one keyword with another and decide which one to go with at that particular time. 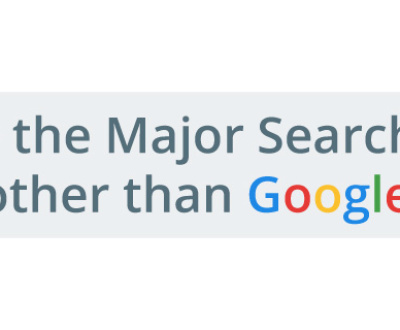 The most common tool used for Keyword Search on the web. People trust Google Keyword Planner to give them the exact search statistics. So even if they use other websites, people always double check their keywords of GKP for their competition. GKP will not only give you all the statistics that you need to see before going ahead with finalizing your keywords, but it is also good at suggesting keyword ideas. 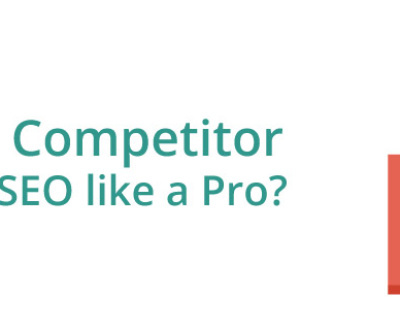 The only problem is that all your competitors are also using GKP to rank for the same keywords. So you can’t completely depend on GKP for your research. Well, in the search engine market where Google has been ruling for years now; Bing is only one that has been able to consistently give it a fight especially in markets like the U.S. So before you go ahead and create website content, you not only need to check metrics on Google Keyword Planner but also use Bing Keyword tool to optimize your content for Bing users. 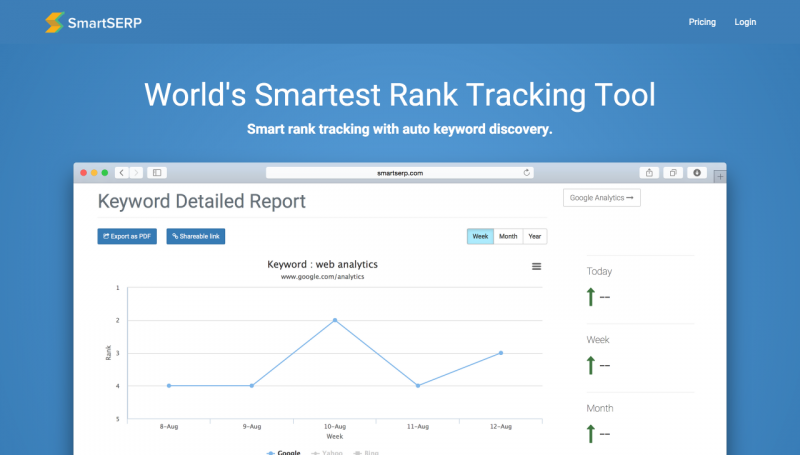 With this tool, you can get all the detailed statistics, trends in the keyword traffic and look up historical data to ensure that you are on the right track. Bing Keyword is simple and straightforward to use; you don’t need to worry as you will get used to it in no time. SmartSERP is a quite different from the tools listed here so far. Using this tool, you can track search engine rankings for a number of important keywords for your website and your competitor’s website. You can track all the changes in your search ranking using this tool. Also, it has a unique keyword discovery technology with which it can detect all the keywords your website is ranking for. This is a powerful feature that is unique to this tool. 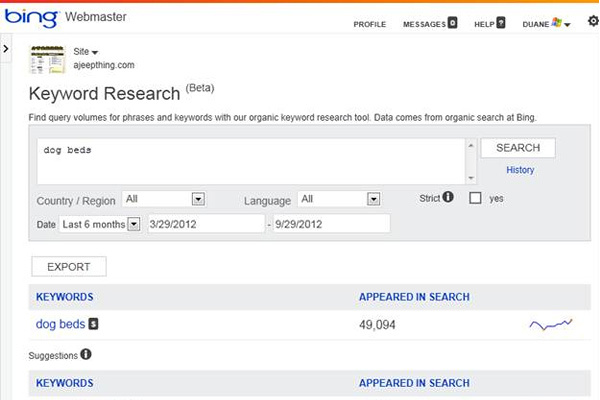 Also, it tracks keywords from all the major search engines other than Google. It is best suited for SEO agencies and small businesses while also be extremely user-friendly for SEO beginners. 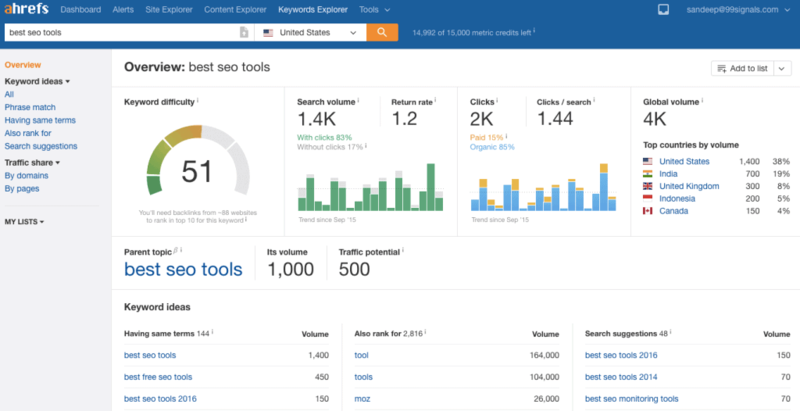 SEMrush is one of the most powerful tools in the market for keyword research. 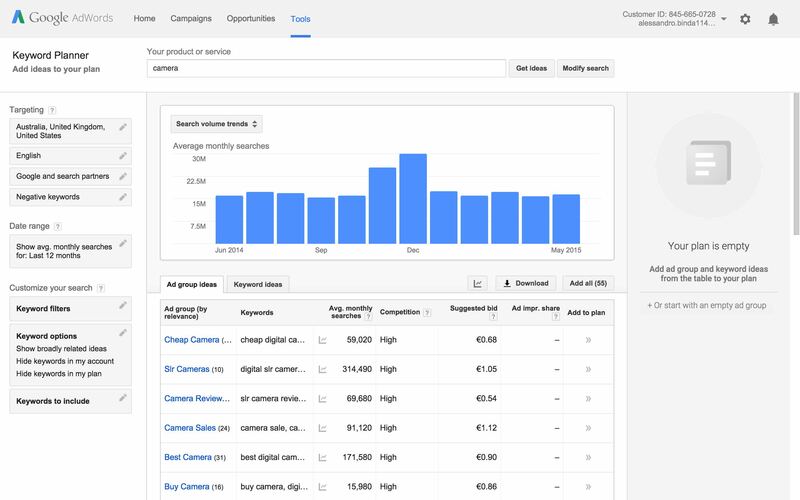 It has a lot of filters and additional metrics that help you make a smarter decision when it comes to finalizing which keywords to target. This tool is one of the best places to get keyword suggestions that have low competition. One of it’s most unique feature is its ability to track your competitor’s keywords. 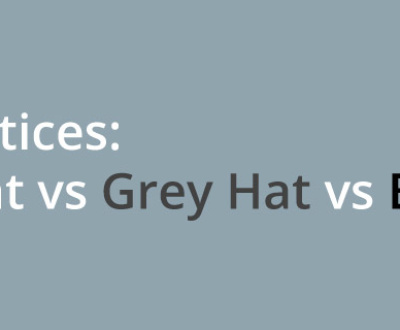 It helps you understand your competitor’s SEO strategy and beat them at their own game. Another all in one SEO tools platform, that boasts of a powerful Keyword Research setup. 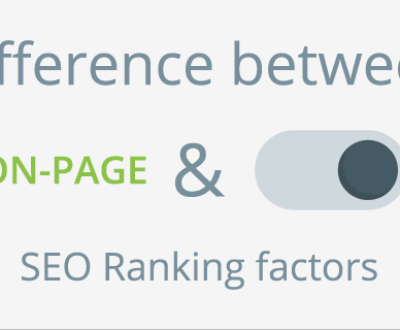 The advantage with Moz is that it can give you indicators like difficulty to rank, opportunity, potential and accurate analysis to help you decide the keywords that you should be ideally targeting. The only downside is that it slightly expensive and is used mostly by SEO agencies and not by small businesses/individuals. This is a tool for large organizations that are involved in a high-budget SEO strategy who also don’t mind using PPC ads regularly. You have all the analytics when it comes to understanding the value of a keyword and whether you should attempt to rank for it. 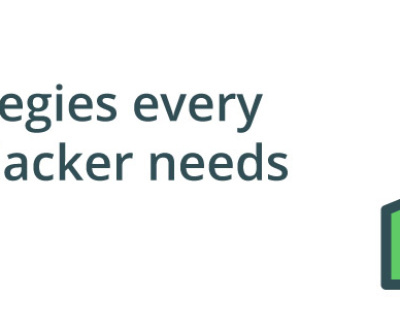 If you are the one who needs the last piece of data to justify your strategy, then this is the tool for you. The edge that this tool has over its competitors is the way it can target competitor’s keywords and actually help you divert some of their traffic to your website. Now that you have had a glimpse of the keyword research tools out there, it is up to you to decide which one suits your needs and budget. Go ahead and give them all a try and see which is more comfortable to you. At the end of the day, it is up to you to decide on keywords, take risks and gather experience as you go along. 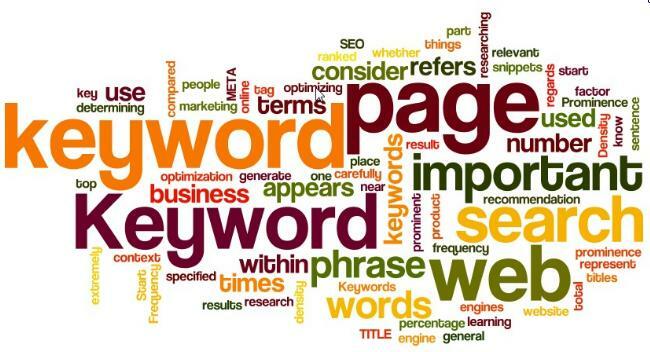 Any amount of keyword tools can help you to a certain extent. If you have any questions on which keyword research tool you should be using, write to us at [email protected] and we will help you out. If you currently use a different keyword research tool which you feel should be mentioned here, do comment below.